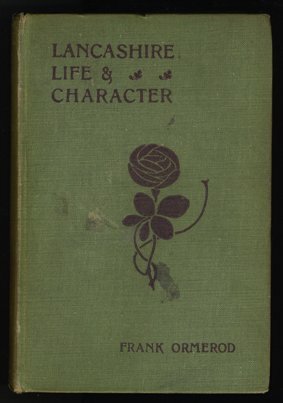 Lancashire Life and Character by Frank Ormerod. The first edition was published in 1890. Other editions published in 1920 & 1930.